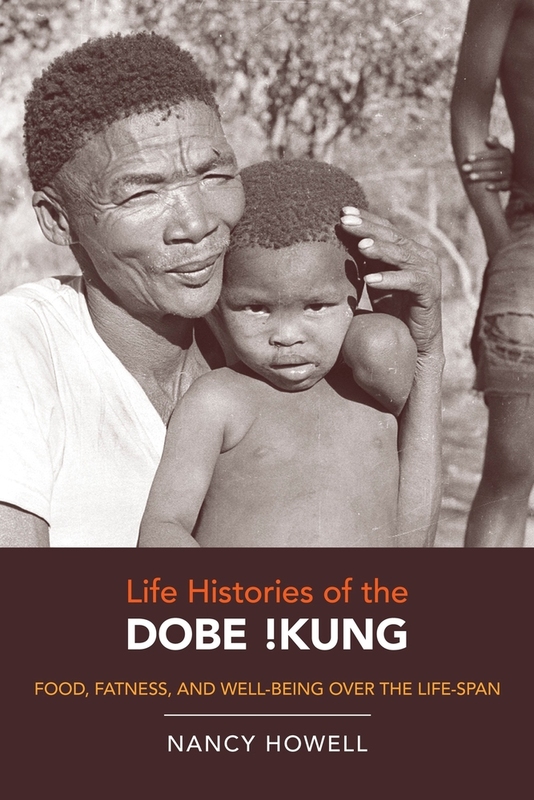 Life Histories of the Dobe !Kung re-examines an important anthropological data set for the Dobe !Kung, the well-known “Bushmen” of the Kalahari Desert, collected by Nancy Howell and colleagues. Using life history analysis, Howell reinterprets this rich material to address the question of how these hunter-gatherers maintain their notably good health from childhood through old age in the Kalahari’s harsh environment. She divides the population into life history stages that correlate with estimated chronological ages and demonstrates how and why they survive, even thrive, on a modest allotment of calories. She describes how surplus food is produced and distributed, and she considers both the motives for the generous sharing she has observed among the Dobe !Kung and some evolutionary implications of that behavior. Nancy Howell is Professor Emerita of Sociology at the University of Toronto.